The power of knowing your own self puts you on the leading edge of the competitive job market. Your fit in a workplace and vice-versa trumps job-knowledge, experience, and education. How can we know what we want if we don’t know ourselves first? The fact is we cannot! That’s why the great majority of American workers are moderately to extremely dissatisfied in our jobs. 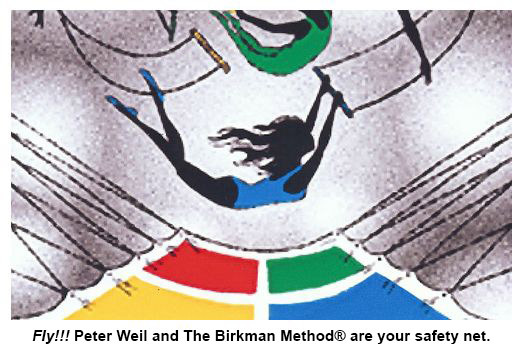 The Peter Weil Group, though non-clinical assessment, plainly describes underlying expectations from all types of situations, circumstances, and people; i.e. your environment – workplace, social, recreational, and spiritual environment.